Check out the pictures from the Ambohiborosy School project that we have been working on with a Matching Grant. You can see more pictures on our Projects page. 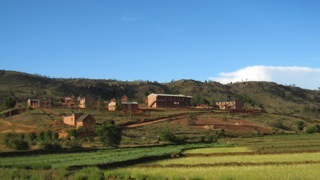 Look for the Antananarivo-Ainga newsletter link.